Im a single mom of two boys ages 21 and 16. I attribute looking young to not smoking (anymore! 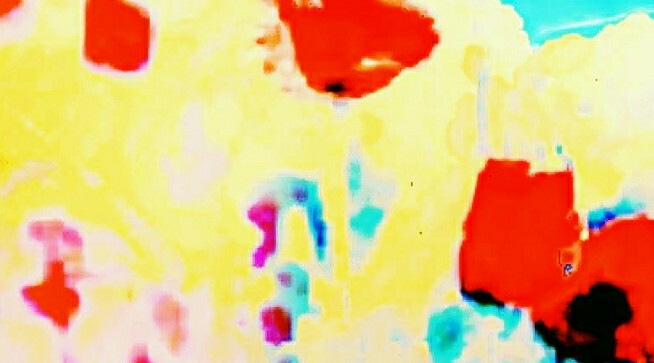 ), drinking lots of water and living natural as often as possible so that my body, skin and soul can breathe and be happy! I own two Coach bags and wouldn't trade them for the world! I also have a pair of wedge sandals that I absolutely adore and wear with everything! I absolutely love Burberry! I love the feel of their scarves, coats and rainboots and I love the smell of their perfume. I can't get enough! I'm finally completely out of my Mary Kay lip gloss and so extremely sad! Ive been using this product religiously, everyday without the slightest waiver of devotion. Its never sticky, it lasts forever, and my lips feel healthier now than they did before I started using it. I wish I could give my Maybelline FitMe! Dewy+Smooth foundation a better review but for me I didnt feel as if I was getting the coverage I needed. This is a fantastic product if you only need light coverage, but my skin is uneven and has red spots I desperately try to cover and this just didnt provide the total coverage I prefer. 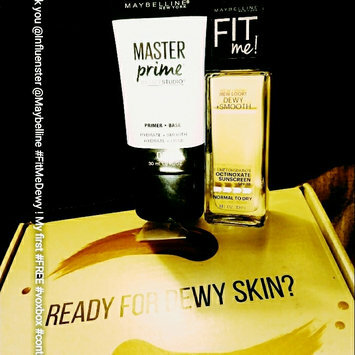 I absolutely LOVE my new Maybelline Master Prime primer+base! Just a little bit makes my face so incredibly soft! 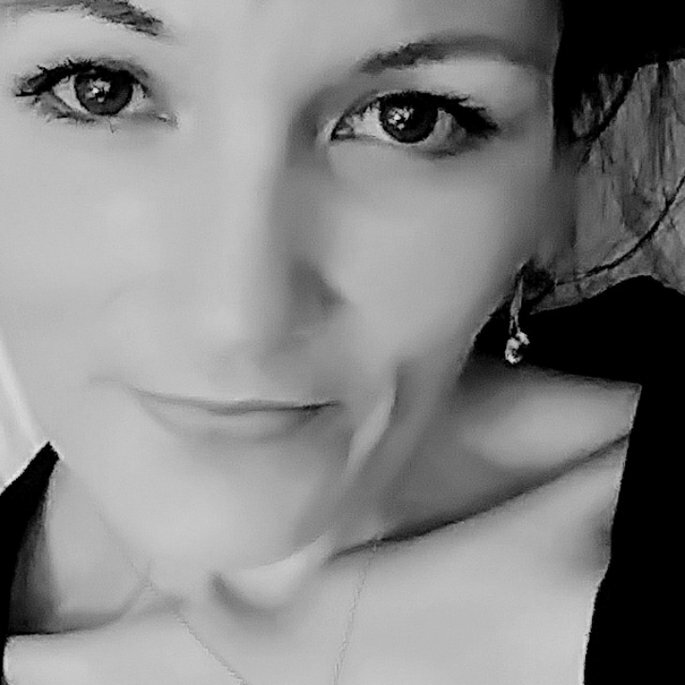 I feel as if my fine lines are diminshed and my makeup stays on much longer then without it. I use this everyday and will never go without it again! 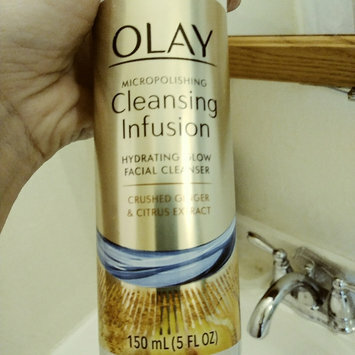 I love this Olay Micropolishing Cleansing Infusion facial wash with crushed ginger and citrus extracts. It smells delish and leaves my skin so soft and bright and me feeling beautiful. I highly recommend!